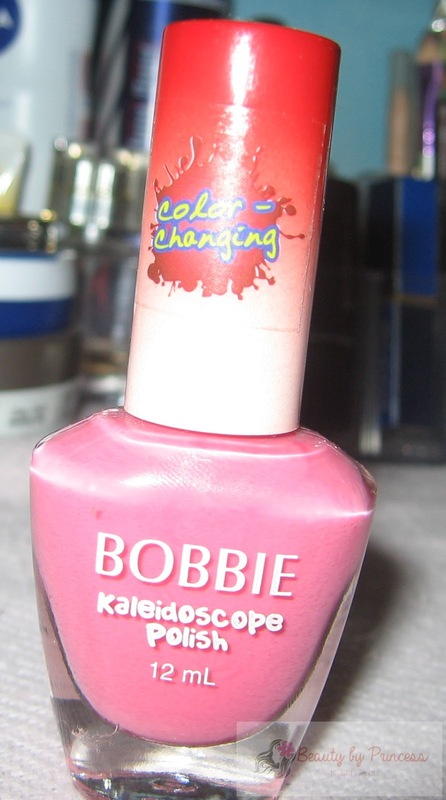 Here is a new nail polish discovery from Bobbie. It is the color-changing kaleidoscope polish. 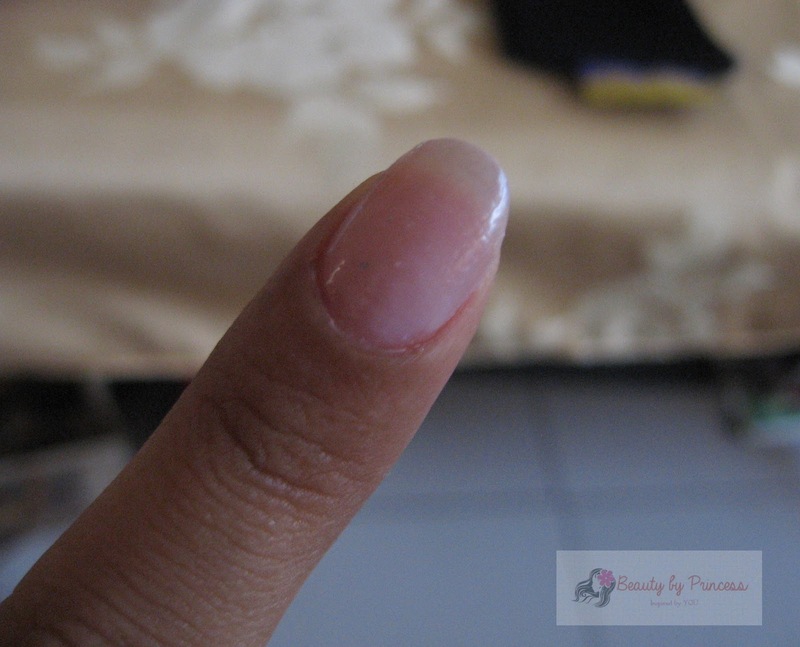 I heard before about this on the television in one of the talk show talking about the nail polish that changes color, it differs in color when it is under the sun and under the shade. I am so much interested by that time about that nail polish but they say the nail polish they're talking about is available in U.S. And one day, a friend of mine come to me excitedly talking about this Boobie color-changing polish. She even demo it to me on how it works. 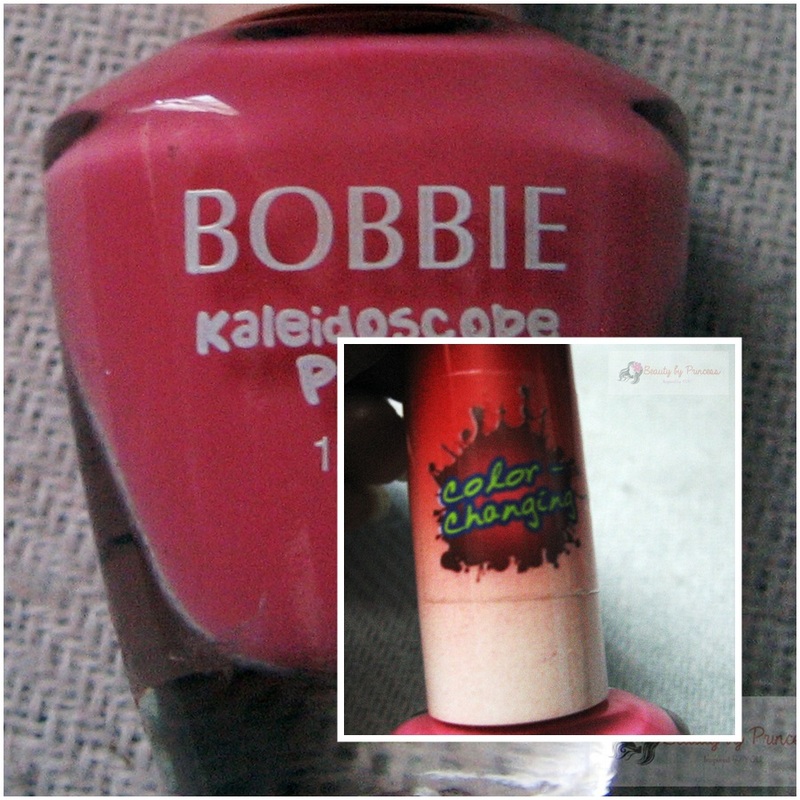 This Bobbie color-changing kaleidoscope polish changes its color when the weather sizzles and frizzles or hot and cold. Though I think it wouldn't be so much perfect here in the Philippines because the weather is always hot especially now summer is coming, the weather will become more hotter. I still bought one out of my curiousity of trying it myself. So, I tried to put it in a hot afternoon. 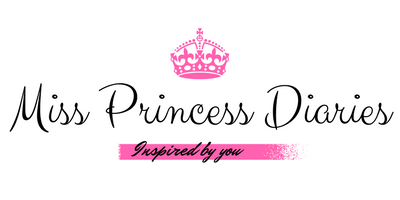 The original color will be just baby pink to almost transparent white that is in a typical sunny or cloudy day and when you are in a cold place like air conditioned rooms you will notice it will change from baby pink to pinkish red and depending on the extremity of coldness it will turn to cherie red. 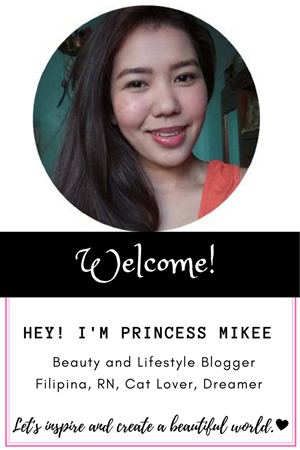 This is how it looks like on first application. It looks like a baby pinkish to light white. 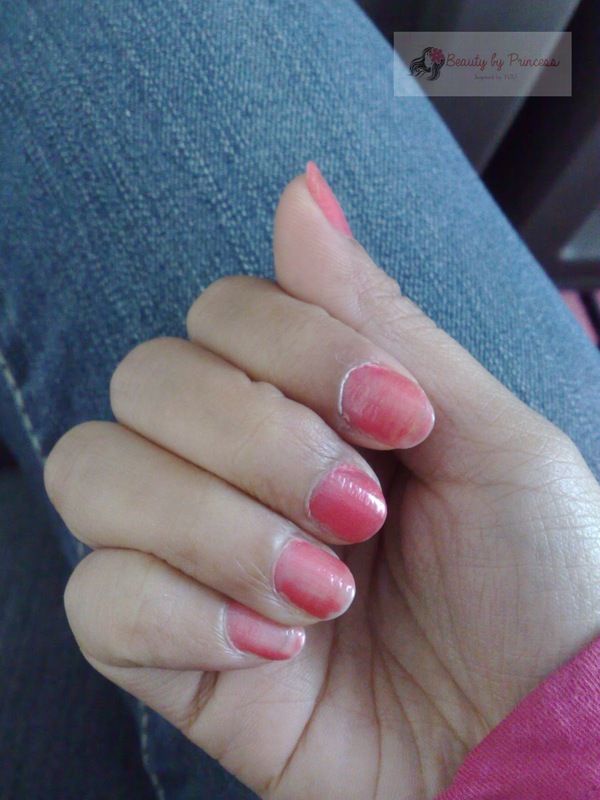 I'm in an air conditioned bus and my nails begin to show its cherie red color! Look at that! It is fun to think it is perfect to use in cold countries where their nails will be white at home and become cherry red when outside. Unfortunately, here in the Philippines there where only places where you will see that cherry red appearance only if you reach a certain cold temperature. Thanks too! :D Proudly pinoy!